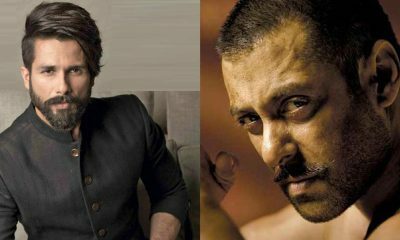 Can Shahid Kapoor be Bollywood’s next Sultan? 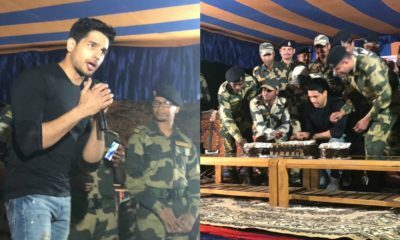 Aiyaary review: Makes you bite your nails till the VERY END! 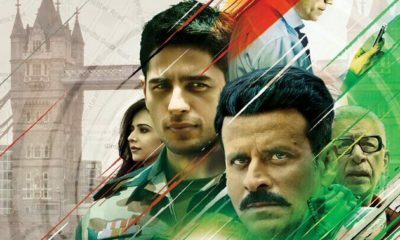 Filmmaker Neeraj Pandey’s upcoming espionage thriller Aiyaary presents a team of Nationally awarded performers. Starring an ensemble cast of some of the most renowned personalities in Bollywood, Aiyaary is a unified effort of four of the National award winners- Neeraj Pandey, Naseeruddin Shah, Manoj Bajpayee, Anupam Kher, Adil Hussain and Vikram Gokhale. Director Neeraj Pandey has won a National Award for his debut film A Wednesday. Veteran actor Naseeruddin Shah who is not just a three-time National award winner for Iqbal, Paar, and Sparsh but also a Padma Bhushan and Padma Shri, will be seen reviving the common man avatar in Aiyaary. Critically acclaimed actor Manoj Bajpayee who will be seen as the leading character of Colonel Abhay Singh is also a two time National Award winner for Satya and Pinjar respectively. National Award winner for Maine Gandhi Ko Nahi Mara and Padma Bhushan awardee Anupam Kher will be seen in a pivotal role in the espionage thriller. 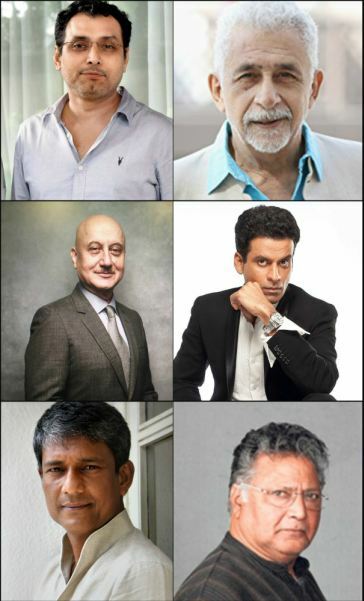 Adil Hussain also won the National Award recently while Veteran Marathi actor Vikram Gokhale too is a recipient of the National Award. The film not only marks the second collaboration of the A Wednesday team but also brings together a strong team of power packed performers. Starring Sidharth Malhotra, Rakul Preet Singh, Pooja Chopra, Kumud Mishra, along with the National Award winners, Aiyaary promises to be a stimulator to mind. Aiyaary revolves around two strong-minded army officers having completely different views, yet right in their own ways. Plan C and Jayantilal Gada (Pen) presents Aiyaary A Neeraj Pandey Film. 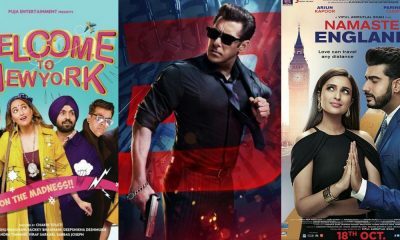 Produced by Shital Bhatia, Dhaval Jayantilal Gada, Motion Picture Capital is slated to release on 16th February 2018.